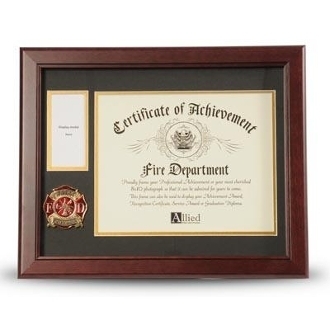 Firefighter Medallion Certificate and Medal Frame is designed to hold a single 8-Inch by 10-Inch document, certificate, award, diploma or picture. Firefighter Medallion Certificate and Medal Frame is designed to hold a single 8-Inch by 10-Inch document, certificate, award, diploma or picture. There is a 2-Inch by 4-Inch opening to display a medal received during or after active service. 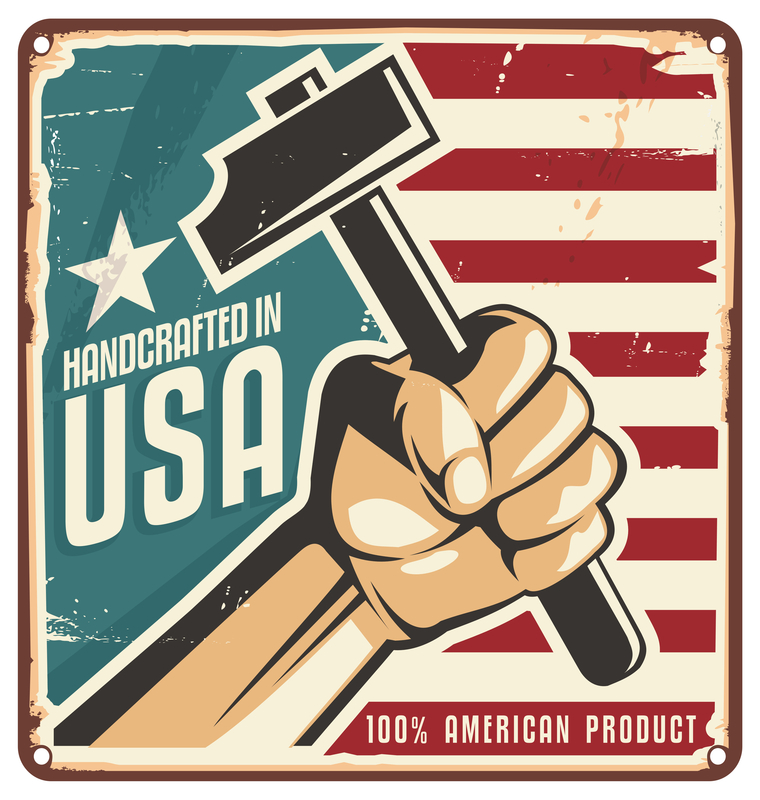 This picture is set into a double layer of matting with Gold trim. The frame is made from Mahogany colored wood, and the outside dimensions measure 13-Inches by 16-Inches. The Firefighter Medallion 8-Inch by 10-Inch Certificate and Medal Frame is perfect for proudly displaying the certificate and award of an individual who is a firefighter. This Firefighter Certificate and Medal Frame features: Small Firefighter Medallion. Double Layer Matting with Gold Trim. Outside Dimensions: 13-Inches by 16-Inches. Mahogany Colored Frame Molding. Inside Dimensions: 11-Inches by 14-Inches. Primary Document Opening: 8-Inches by 10-Inches. Desktop Easel and Wall Mounting Hardware Included.